The Denon DJ MC6000MK2 - the successor to the popular DN-MC6000 - is a digital mixer and controller bundled with Serato DJ, and upgradable to Serato Video software or the DVS Plug-In from Serato. The MC6000MK2 also supports other MIDI-mappable DJ software. **Denon has also announced DVS support for Serato's newly unveiled DVS Expansion Pack available in Serato DJ 1.7, enabling turntablists to use the MC6000MK2 as an interface for sending Serato NoiseMap™ signals using the controller’s interface. *The DVS Expansion Pack can be purchased from Serato separately. 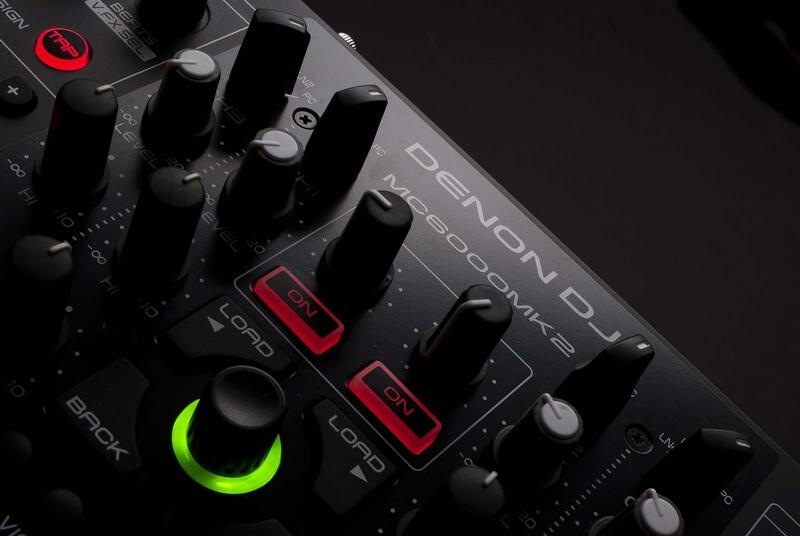 Building on its already established, flagship controller and digital mixer, Denon DJ are pleased to announce the new generation, MC6000MK2. Changed, improved and now supplied with Serato DJ Intro software, the MC6000MK2 combines impeccable, steel chassis build quality and rock solid reliability with total, uncompromising Serato compatibility (supports other software with mapping). Crafted for professional and discerning club, mobile and house party DJ's, the MC6000MK2's control surface is structured to enable plug and play communication, directly with the bundled Serato DJ Intro software. 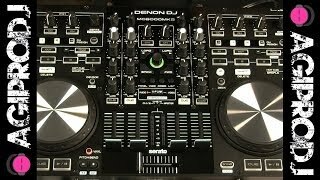 DJ's wishing to add alternative software functionality and video mixing features can buy upgrades for Serato DJ software and Serato Video plug in if desired. 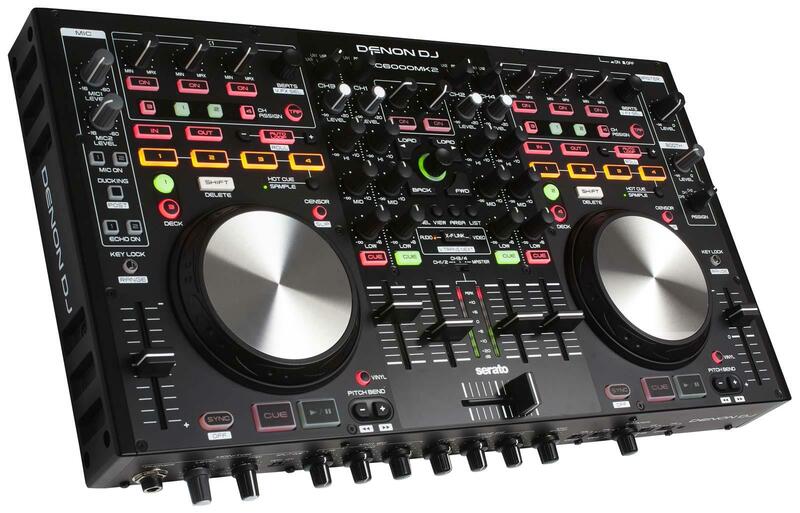 • Supplied with Serato DJ, with unit's hardware offering full Plug and Play software control, straight out of the box. • Natively supported by Serato DJ*, Virtual DJ* and Mixvibes Cross*. 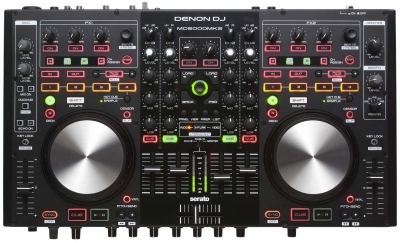 Denon DJ supplied mappings ensure compatibility with Native Instruments Traktor software. • Fully professional video mixing integration is now possible with the MC6000's video capability. Using the revolutionary Serato Video plugin, DJ's can program, mix, add transition FX and scratch video just as they do with audio ‐ So now, "What you hear, is also what you see!" 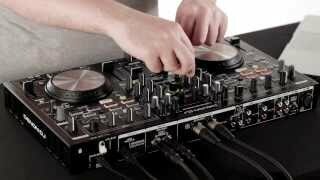 A paid upgrade to Serato DJ is required for Serato Video support. 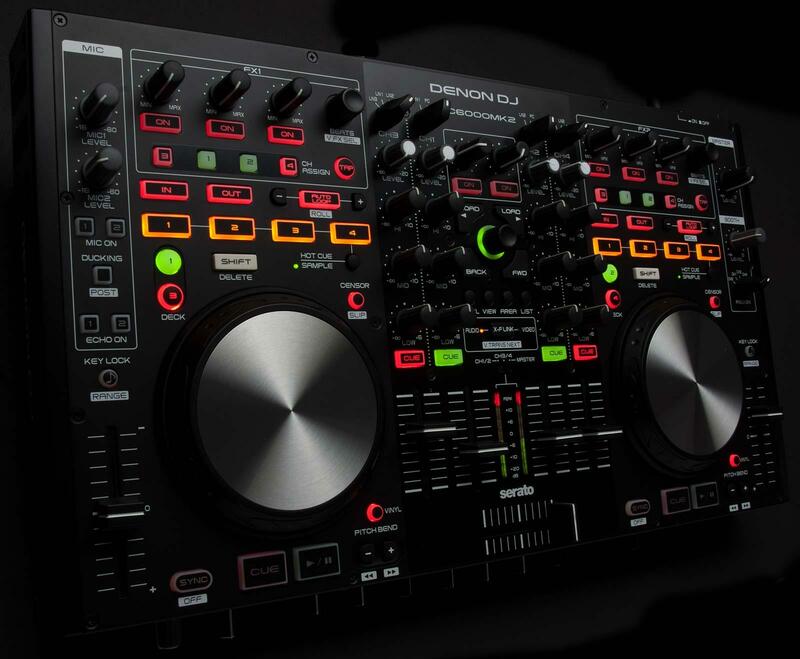 • Reliable, realtime channel matrix operation enabling fast and efficient DJ changeovers, plus flexibility to add record decks, table top CD players, USB audio and other auxiliary input devices. • Line 1/2 Thru to PC Mode Enabling digital recording of a full DJ performance, whether club, radio or house party to a PC or Mac computer.